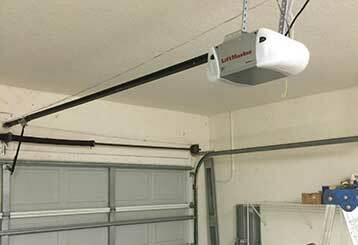 Find out more about the different types of garage door and their components in the posts below. Our technicians provide advice on keeping your system in excellent condition and much more. 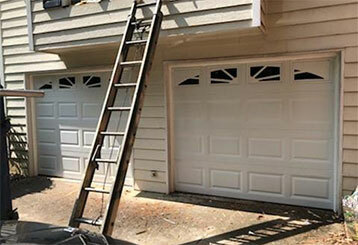 Quality door openers may come with a larger price tag, but the long-term durability makes it worth it in the long run. Learn more about what to look for in your new unit! We all lead busy lives and have hectic schedules, but with regular maintenance you will save not only time but money as well. Click here to find out more.